Yup, no one escapes from paying taxes in Malaysia. If you owe the government money, you'll never be able to escape - even if you're still a toddler! 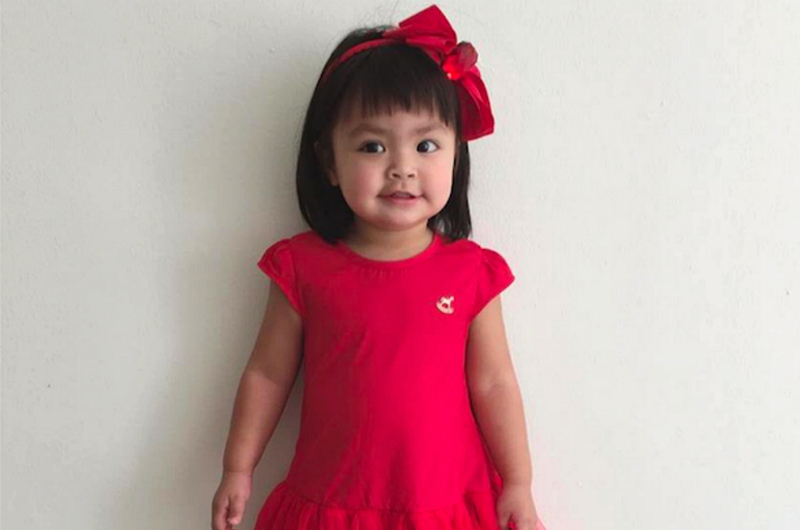 Three-year-old Lara Alana, the star of reality TV show Lara Oh Lara, is reportedly required to file her taxes this year. Malay daily BH Ahad reported that children below the age of 18 are required by law to pay taxes if they have an annual income of RM34,000. The star of her own TV show? Check. An Instagram account with close to three million followers, which is basically a goldmine for endless marketing opportunities? Check. So yeap, we guess Lara ticks all the boxes. 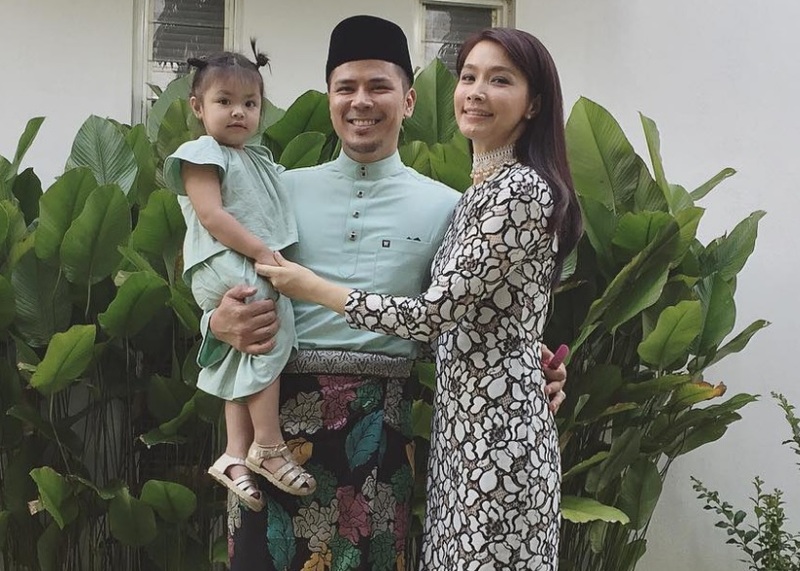 In case you didn't know, Lara is also the daughter of Malaysian power couple Awal Ashaari and Scha Alyahya. According to the Malay daily, both Awal and Scha have reportedly hired an agent to deal with Lara's finance. “Lara already has her own income tax file with the Inland Revenue Board and will start paying this year,” Scha was quoted by BH Ahad as saying. 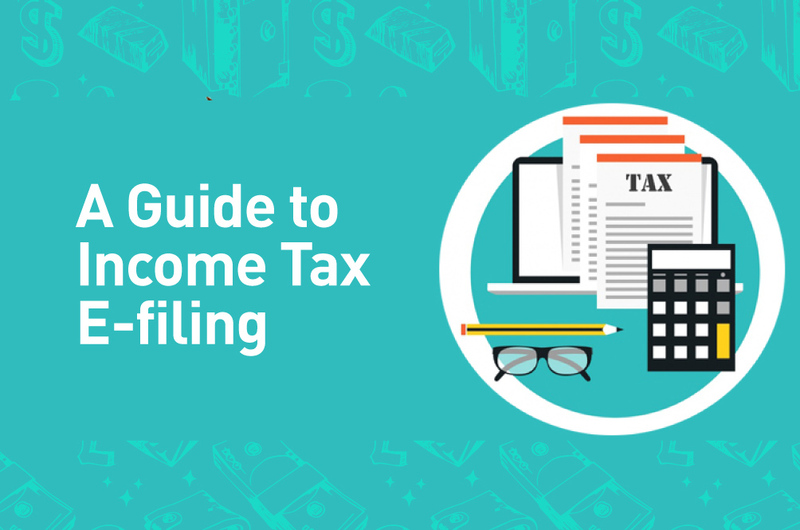 However, Lana isn't the only Malaysian child star to start paying taxes this year though: the daily also reported that 12-year-old Mia Sara and 10-year-old Puteri Balqis will also need to pay their taxes.